Newa Cobra Internal Filters. 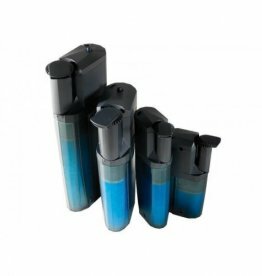 Multi-function internal filter with optional skimmer to keep the water surface clean. In-built protection against over-heating.